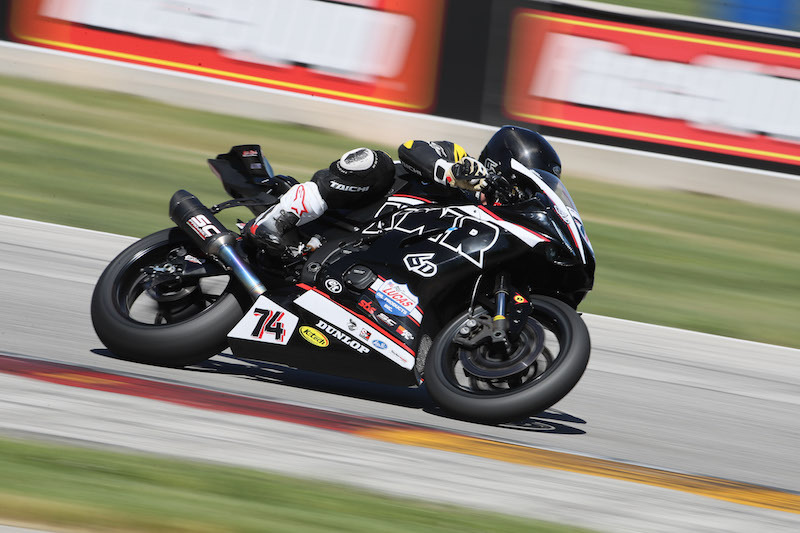 TUCSON, Ariz. (Aug. 16)— The KWR team heads to Napa Valley, California this coming weekend for round seven of the MotoAmerica Cycle Gear Championship at Sonoma Raceway. Kyle Wyman and Bryce Prince look to build on their recent success and break through for podium finishes on their Lucas Oil-sponsored KWR Yamahas. Wyman, who sits 7th in series points standings, looks forward to Sonoma since the team tested there back in June. The KWR crew and riders gathered valuable information about the circuit, which for Wyman, is one that he is least familiar with. On the other side of the Lucas Oil/KWR stable, 600 Supersport competitor Bryce Prince is on his way to the front as well. Scoring a season-best 4th place in Utah, the Californian looks to earn his first career podium result in the Supersport class at Sonoma Raceway. For the weekend schedule, click here. MotoAmerica is covered on worldwide television network, beIN Sports USA.